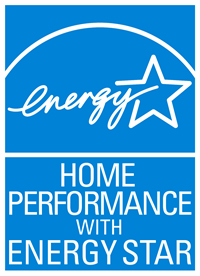 I posted “Home Performance with ENERGY STAR” in August of 2011. For a variety of reasons, mostly financial, we did not immediately solve the various issues that were revealed by the audit. However, in early June of this year, we broke ground on a remodel that will address nearly all of these issues. We stripped the kitchen and all the living areas (except living quarters) down to bare floors, walls and roof. We are upgrading our roof insulation to an ENERGY STAR rated R30; we are replacing all ceiling fixtures with sealed LED units; and we are upgrading our refrigerator and HVAC units to ENERGY STAR certified. When completed in late November, we will have addressed every issue identified in the Home Performance with ENERGY STAR audit we conducted over three years ago. I will post updates to the performance of the changes in chart form each month after we are finished. Look for the first in early January.